AT&T announced this morning that the Samsung Galaxy Note 3 and Galaxy Gear will go on sale both online and in stores on October 4. Previously, AT&T had only confirmed that they would carry each device, while also opening pre-orders. Now we have a firm date, which is this Friday. 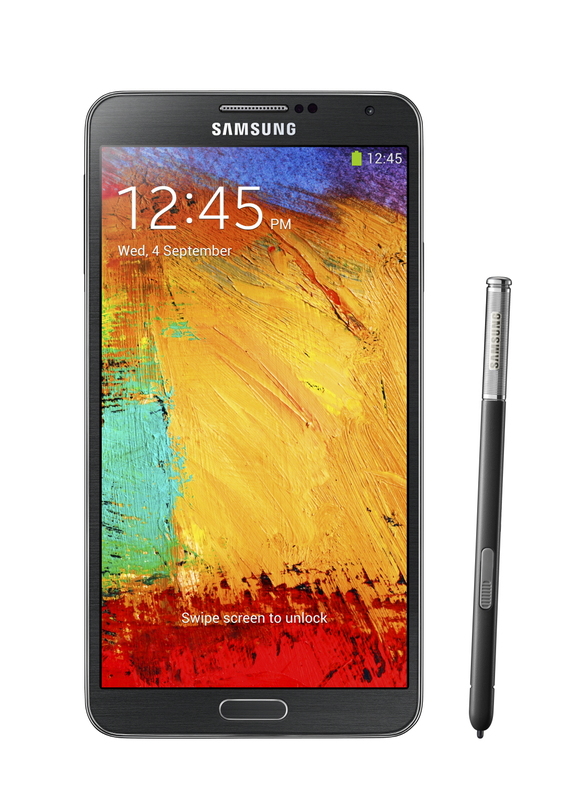 The Galaxy Note 3 will be available at $299 on new 2-year contract or $35 with AT&T Next. The Galaxy Gear is a flat $299. We have already unboxed the Galaxy Note 3 and also whipped through 30+ tips and tricks for the device, both must-watches if you plan to pick one up this weekend.